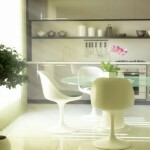 It is high time to take home makers out of fumes, hot and humid kitchen area, give them a pleasant space to work. 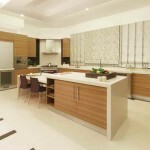 Gift your mother, wife or sister a hassle free, cool and calm kitchen this coming year. Make kitchen space more comfortable to work in by just adding kitchen chimney to the cooking area, just above the cooking range. 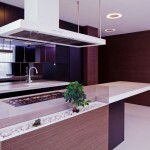 Chimney is function, easy to maintain and adds glamour to your simple and sober kitchen designing. They not only absorbs all the heat and fumes present in the kitchen while but it does absorbs and throughout all the dullness of the kitchen area. Size of family: Size of the family determines the amount of cooking takes place daily. 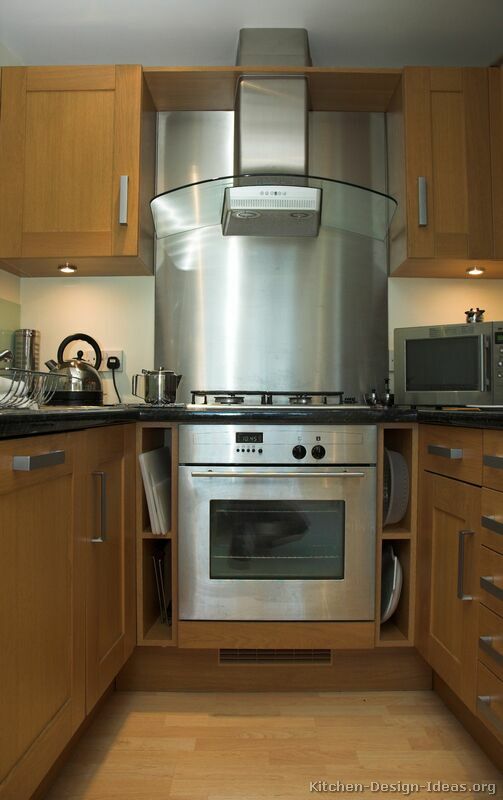 Accordingly you have to opt for the kitchen chimney size. More of the heavy, oily and spicy cooking wants a powerful chimney to absorb much of the fumes and heat. 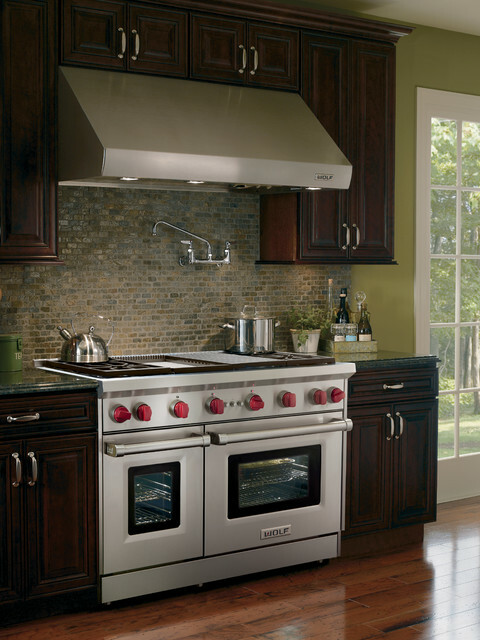 Style of kitchen (whether open or not): If you have an open kitchen it hardly needs a heavy duty chimney for its consumption of heat around. 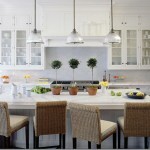 But small, compact and closed kitchen needs to throughout the fumes as much as possible. Consumption of oil: One of the biggest factors to be considered the amount of oil consumption on daily basis. Heavy cooking with heavy oil needs to have power exhaust in chimney to maintain the coolness and calm of the kitchen area. Budget: Most vital factor to think about. Though kitchen chimneys are pocket friendly but still you need to look after your budget and then select for the most appropriate one. 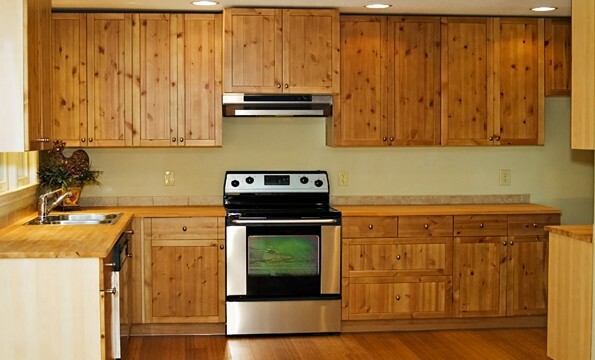 Apart from all these factors discusses above it is important to consider the size, patter, design and style of overhead cabinets to match up with the chimney design. 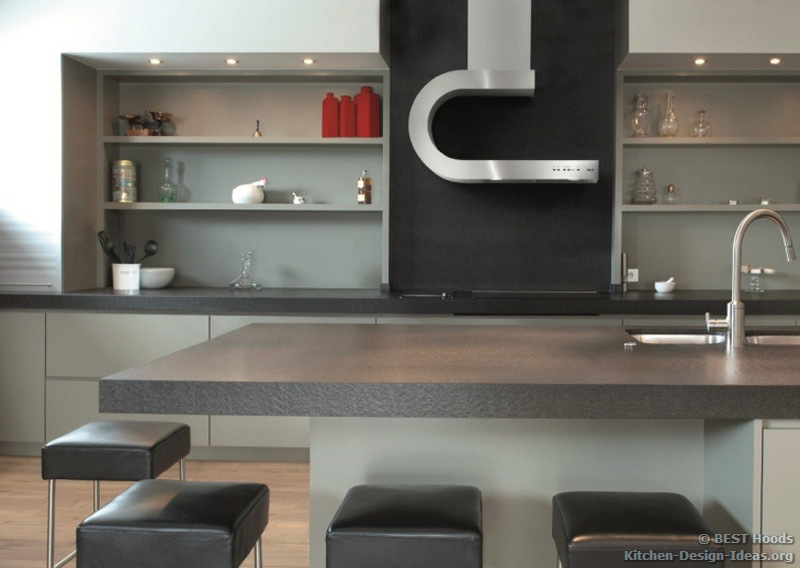 With aesthetic design and appealing looks a kitchen chimney should have these inherent technical qualities to calm up the kitchen. Auto-cleaning facility which implies zero or least maintenance. Motor should be sealed so that it doesn’t allow dust or smoke to get in. Detachable oil collector must to collect oil particles. Filter-less chimney to avoid regular scrubbing. 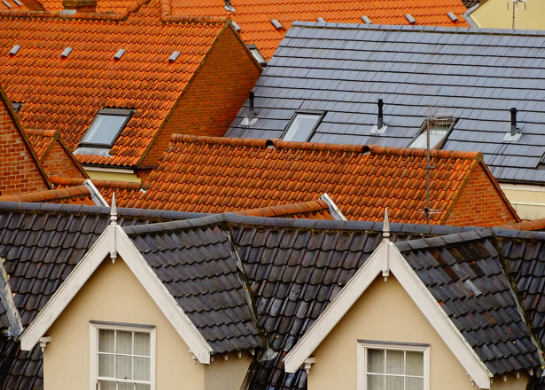 Convectional chimneys: These chimneys are perfect piece for practical users. They are straight line chimney and are mostly found in residences. They are ductless and quite pocket friendly as well. They have a flat top and a PVC pipe outlet to emit the smoke out of the kitchen. 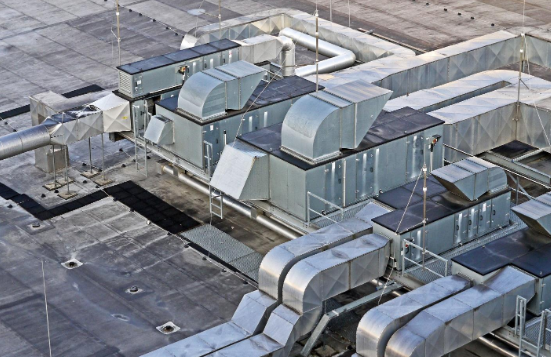 Contemporary chimneys: They the chimneys with duct and are more of designer types with a hood directly connecting to PVC to emit the smoke out of the space. 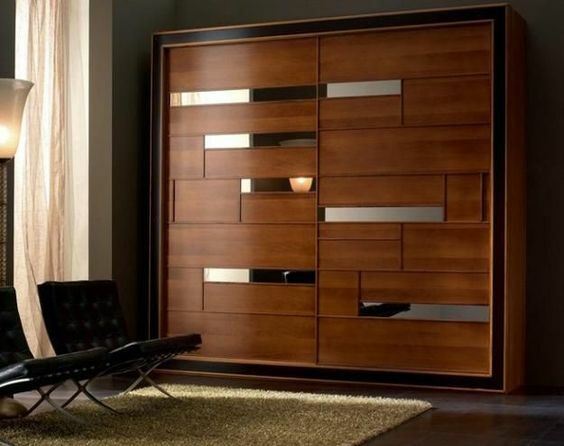 They have variety of designs and patterns with materials from glass to steel. They are bit expensive if compared to conventional type chimney. 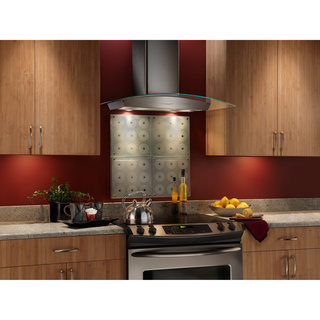 But they add a touch of glamour and class to your kitchen. 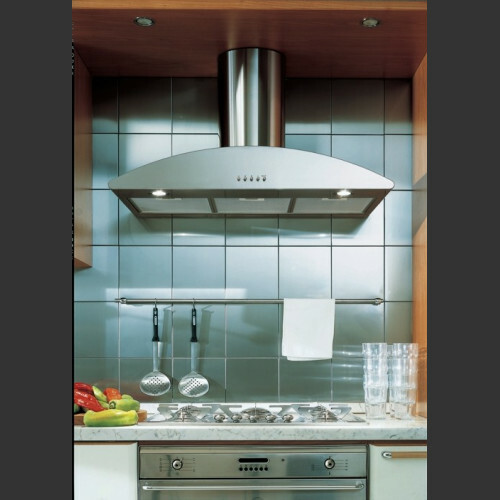 Now as you know about types of kitchen chimney, their required technicalities, design, pattern, how to choose the most appropriate one then what are you waiting for. 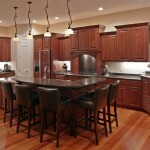 Time to browse the nearest market of your residential area and add glamour to your kitchen world. Let the kitchen work go comfortable, smooth. Make your kitchen smell fresh and cool each time to step in it. Not just install a kitchen chimney to make your kitchen look better, elegant and smart but do install a comfortable atmosphere and healthy working ambience for the whole family.